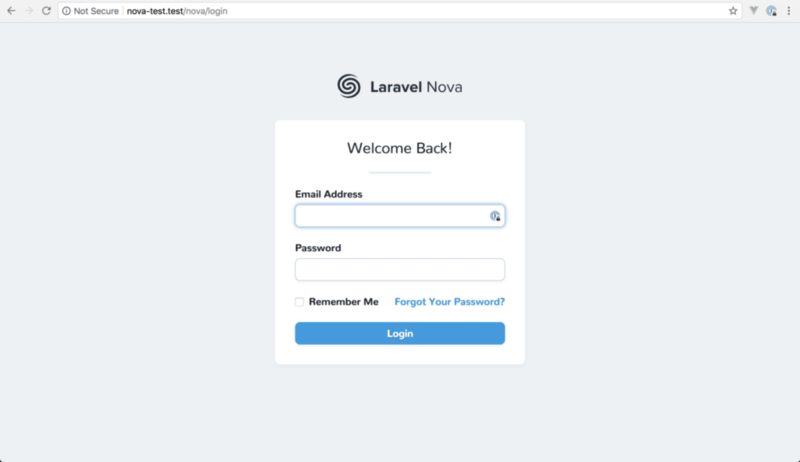 Laravel Nova, the latest addition to the Laravel ecosystem has arrived. So, what exactly is it? Well, straight from the marketing website it’s defined as, “a beautifully designed administration panel for Laravel. Carefully crafted by the creators of Laravel to make you the most productive developer in the galaxy.” It can be everything from an admin panel to a CMS to a CRM, and I’m just scratching the surface. It’s rocket fuel for your Laravel projects that lets you focus on the features that matter to your users. First things first, you’ll need to head over to the Nova website and register for an account. Once you’re in, you’ll need to purchase a license to get access to the code. Before running the installation commands, make sure you configure your DB in your .env. Bada bing bada boom, Nova is now installed in our project! We can now navigate to the /nova route and see the login screen. To log in, we need to create a user. 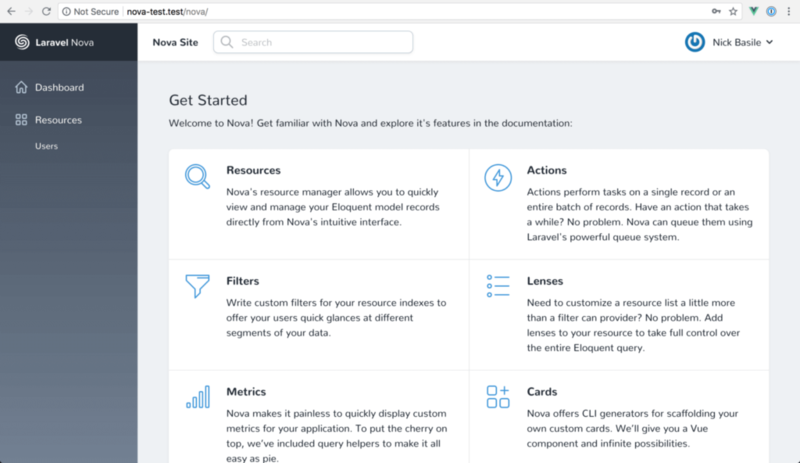 Nova includes an out-of-the-box command so we can register anyone on the fly. We can run php artisan nova:user in our terminal and follow the prompts to add our first user. Now, we’re ready to log in and start our blog! For more Information and to build a website using Laravel, Hire Laravel Developer from us as we give you a high-quality product by utilizing all the latest tools and advanced technology. E-mail us any clock at – hello@hkinfosoft.com or Skype us: “hkinfosoft“.